All perfomances at Linlithgow Academy Theatre, curtain up 7.30pm. The critics were luke warm about this film the public was not, this film was showing for over 3 month on the screen, only surpassed by Mamma Mia and the album music went platinum. 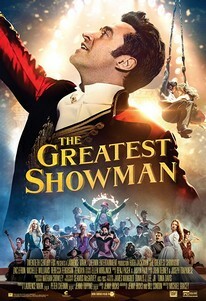 A mostly fictional story of PT Barnum and his rise to fame as the “Greatest Showman”. 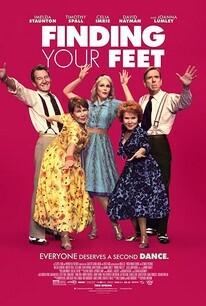 Sing along songs, excellent dancing a truly feel good film. Hugh Jackman back to his musical theatre beginnings. Romance between Zac Efron and Zendaya is pure Hollywood. This is not history or a biography, it’s a musical, just sit back, tap your feet and enjoy. 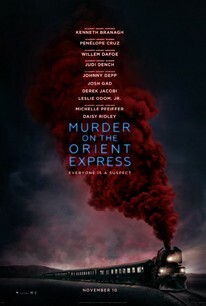 Another film based on true story of the Washington Post. A cover up of the government’s deception about the futility of the Vietnam War that spanned 4 US Presidents is finally exposed. 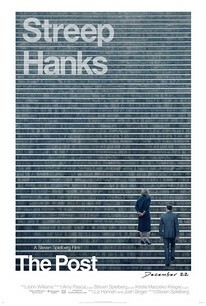 The first female newspaper publisher Kay Graham (Streep) and editor Ben Bradlee (Hanks) join in an unprecedented battle between the press and the Nixon Government. Graham also has to fight the all male board members. This is not just about the newspaper story but the power of women in the workplace. Trivia – In all the scenes depicting President Nixon on the phone in the White House, Nixon’s actual voice recordings are used. Whatever you do, don’t make a sound! This is the film that stopped American filmgoers eating their popcorn during the film. 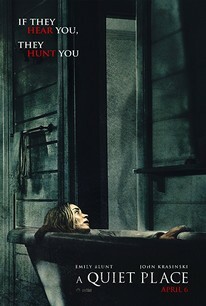 This film exudes tension as we follow a family living in their isolated house after an invasion of creatures who attack if you make a sound. Sign language (sub-titled) is the means of communication the oldest daughter being deaf, but make one sound and your dead! Millicent Simmonds the daughter is actual deaf so no problem learning to sign. Wish all sci-fi films could be as good as this. Clair (Frot) is a dedicated midwife struggling with life and work. Not wanting to leave her old hospital and move to the new modern “baby factory” hospital is a struggle. Her personal life is no better, her son is leaving home with his new girlfriend and on top of that, her dead father’s former mistress Beatrice (Deneuve) turns up. She is the complete opposite of Clair eccentric, sensual, amoral the last person she needs. But Beatrice soon informs her she is suffering a brain cancer and has no one else to turn to. What is Clair to do? 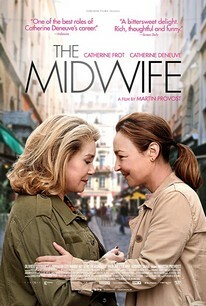 Trivia – Catherine Frot actually delivered 5 babies during filming. Another all star adaptation of the Agatha Christie novel. Kenneth Branagh directs and plays Poirot with a magnificent over the top moustache. Murder on a train so many suspects, who did it? Typical whodunit. Beautifully filmed, great special effects, super costumes. If you saw the 1974 version you will know who did it but that will not spoil this version. Filmed on a specially built bridge in the Surrey hills. Death on the Nile will be the next new adaption coming to the big screen. Another British comedy in a long line of films about growing old and learning to enjoy life. A superb cast led by Imelda Staunton, Celia Imrie and Timothy Spall will have you laughing and crying in this feel good film. Lady Abbot (Staunton) discovering her husband has been having an affair with her best friend, leaves him and encamps with her free spirited sister (Imrie) living on a North London council estate. Reluctantly joining the dance group her life changes, she finds her sister again and maybe love? A lovely film of the type only the British can make. Trivia – Celia Imrie was filming during the day and performing in King Lear on stage in the evening. 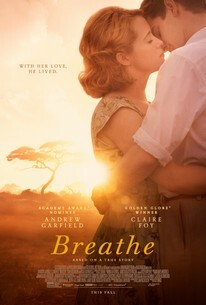 This is an inspiring true love story of Robin and Diane Cavendish (Andrew Garfield and Claire Foy) an adventurous couple who refused to give up in the face of a devastating disease. Robin Cavendish contracted polio in Africa in 1958, paralysed from the neck down the couple refused to give up. They with a talented inventor friend (Hugh Bonneville) help Robin and enabled him to travel and show other polio patients that there could be life outside the hospital. Played with sensitivity and compassion. Andy Serkis’s directorial debut and produced by the couple’s son Robin Cavendish. This film is banned in Russia, police raided and stopped the film being shown in Moscow. Once again Armando Iannucci has produced an extremely funny satirical political comedy. 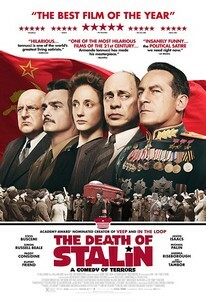 In 1953 Joseph Stalin, collapses unexpectedly and dies, what follows is the scheming of the Council of Ministers as they scramble to maintain order and fight for power. Although funny we see the vicious violent undertone of Russian politics. My favourite is Field Marshall Zhukov (Jason Issacs with Yorkshire accent) he was the only man Stalin was a little afraid of. Superb cast, lots of fun.